Share and spread some SPIRIT…Announcement! We are proud to announce we now offer a full line of flowers shipped right to your home or office. Share in the spirit of Christmas this year, and give a gift that lives long after the flowers have faded away. The gift of the Vase of Life wrapped with Infinite Links of Love…When you wrap your flowers with an extra touch of love you capture the sentiment in your heart for any occasion or life event such as holiday, funeral, birthday, anniversary, baby, and many more! Spread and share the spirit with others today. 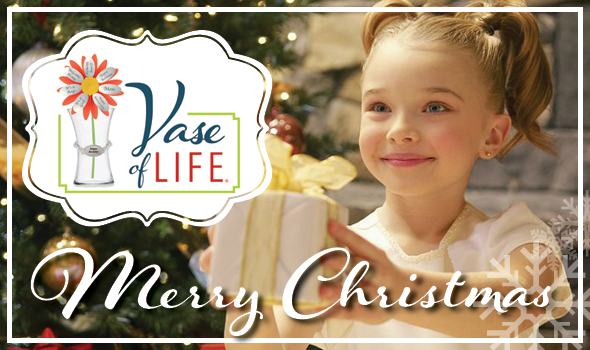 Shop our complete line of products at Vase of Life.com.